Valid on or before expiration date. 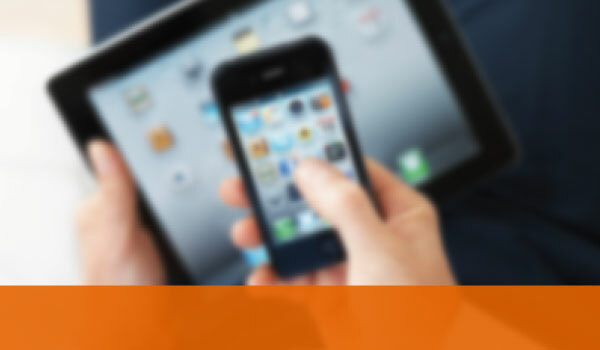 Cannot be combined with any other promotion.Valid most makes & models.Print or display on your mobile device. 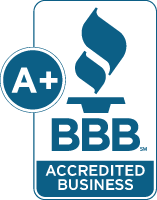 TONY K	(Victoria, MN)	Yes, I would recommend service as 5 stars to friends. 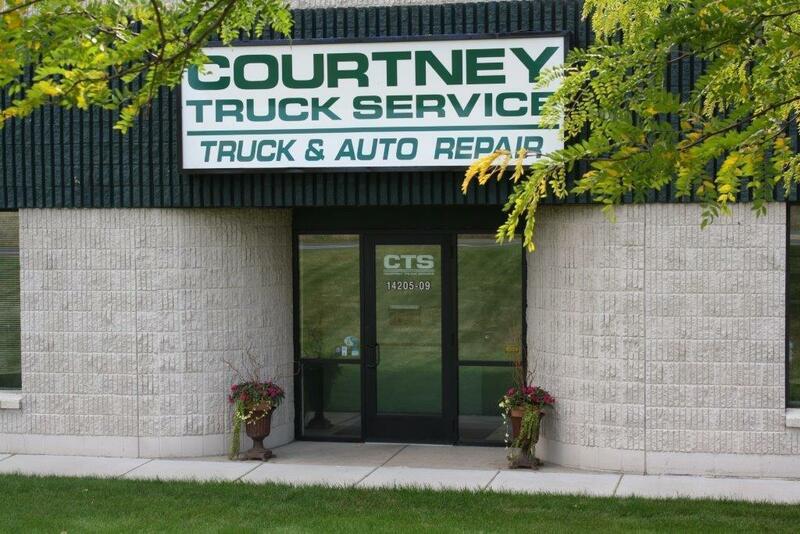 Courtney Truck Service, LLC is a full-service, independently owned and operated auto and truck repair shop. We service foreign, domestic, gas and diesel vehicles. Our techs are professionally trained and certified to handle your preventive maintenance and major auto repairs. 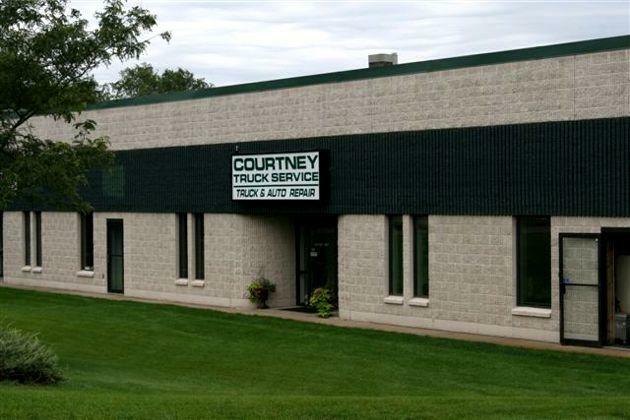 Courtney Truck Service LLC has a long history of providing high quality service to the western suburbs of Minneapolis. 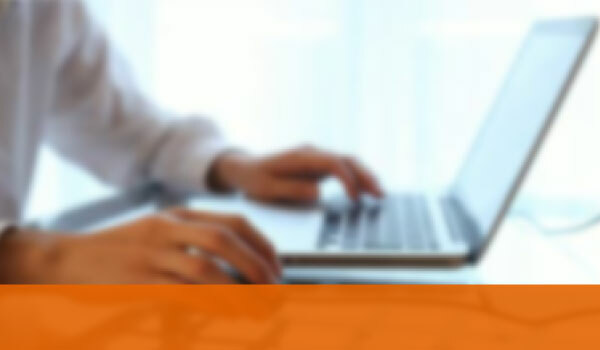 We are conveniently located in Eden Prairie on the south frontage road of Highway 62, a ½ mile west of 494. Servicing trucks was only our beginning. 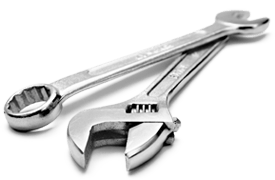 Today, with over 25 years of experience, we are a complete auto and truck repair shop that offers high quality work at a fair price. Call 952-934-0931 today to schedule your Vehicle Maintenance to keep your car strong on the road.